With a focus on problem solving and practical economic analysis – including consultancy projects with businesses – our course opens up broader career options than more traditional economics degrees. We’re committed to nurturing forward-thinking economists with the skills, vision and analytical thinking to shape any organisation’s success. 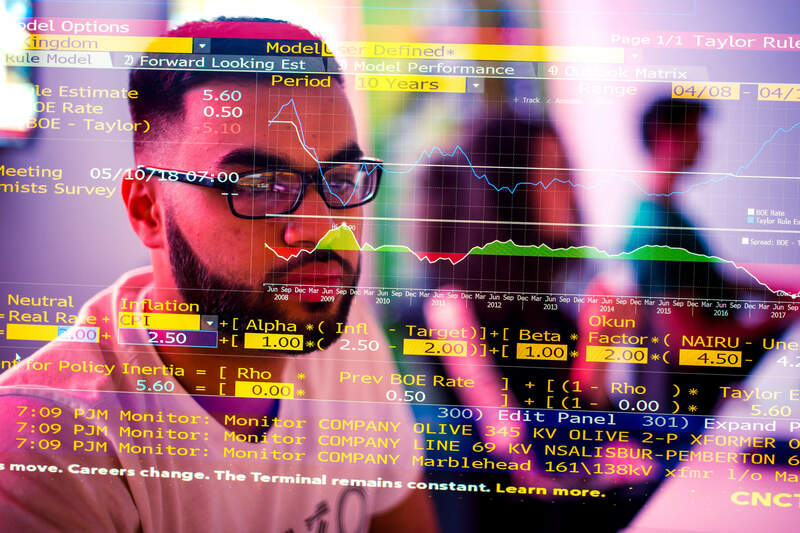 Our BA (Hons) Economics programme equips you to handle economic data, undertake research and analysis, and reach the high standards of professional practice you will need as an applied economist. We specialise in applied economics, which will set you apart from graduates of more traditional economics degrees. The focus is on giving you a solid grounding in economic theory but then using that theory to address real-world challenges. As part of your studies, you could showcase your know-how and raise your professional profile in prestigious competitions. 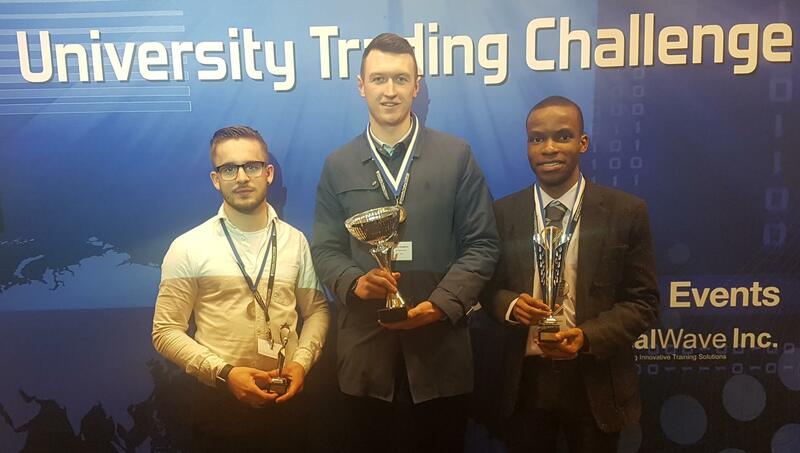 In February 2018, our students scooped three major awards at the , pitting their wits against fellow undergraduates and postgraduate students from leading institutions countrywide. This is the fifth year running that Derby University has come away with awards demonstrating the wealth of practical skills that are taught in our Economics courses. The Bloomberg Financial Markets Lab helped confirm my decision to study at Derby. Throughout all my modules, using the Bloomberg facilities to study company data and markets has been instrumental in shaping my understanding of the course. The team’s extensive links with the business community – as well as experts at the forefront of the profession – enhance the practical focus and currency of the degree. There are numerous opportunities for you to meet and interact with businesses and industry experts. You’ll hear about latest developments in the City from high-profile figures such as our visiting professor, Lloyds Chief Economist Trevor Williams. Our students have also attended major events addressed by the likes of Dr Ben Broadbent, Deputy Governor - Monetary Policy for the Bank of England or have become active members of our Business and Entrepreneurial Society and our Network of Entrepreneurs. Many Economics graduates also decide to take their studies to the next level. 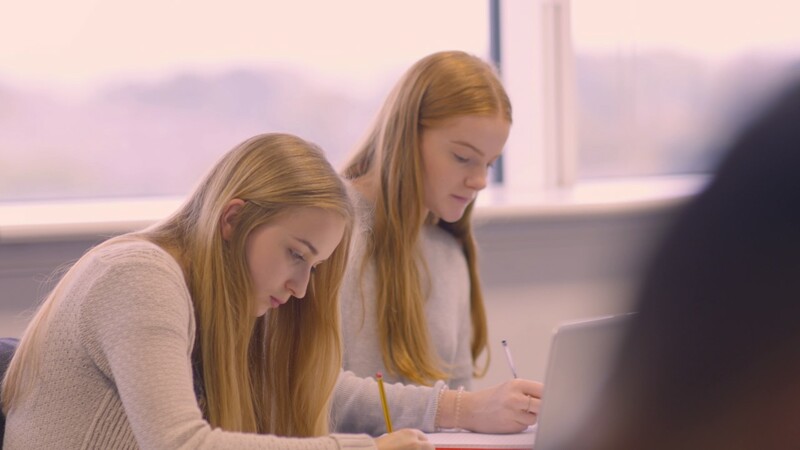 You can consider progressing to any of the exciting masters programmes offered by Derby Management School – such as the MSc International Business and Finance, MBA Global Finance, MSc International Business, MSc International Business and HRM or MSc International Business and Marketing – and get up to 25% alumni discount on your fees.